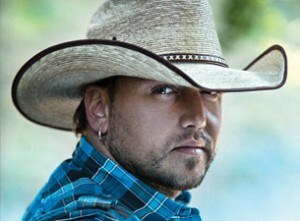 The one and only Jason Aldean brings his 2011 tour to the Blossom Music Center in Cuyahoga Falls. Over his career the famous American country singer Jason Aldean has had 5 number one hits and 13 reaching within the top 10 in the charts! Supporting Jason in this classic country event is none other than Chris Young. Two great performers under one roof, this is sure to be one unforgettable night for country music lovers. If you’re not lucky enough to grab yourself a VIP ticket, don’t worry there are plenty of other seats and LAWN tickets still waiting for you.